Malish – your global source for engineered brushes since 1945. A global leader in floor care products, The Malish Corporation offers a broad line of cylinder brushes, rotary/disc brushes and accessories for commercial floor machines. From pad drivers to color-coded grit brushes to carpet cleaning brushes, the industry has turned to Malish for quality and innovation since 1945. Since 1945, the Malish Corporation has been a manufacturer of cylinder and rotary brushes and accessories for the sanitary maintenance industry, including pad drivers, scrubbing brushes, carpet cleaning brushes, carpet bonnet systems, grit rotary brushes, brush/pad combinations, sanding drivers, clutch plates and pad centering devices. Malish also produces an extensive line of hand maintenance brushes for the foodservice and food processing markets. In addition, the company is able to manufacture specialty brushes for such applications as de-burring, concrete texturing and static control. Most recently, the company introduced the Diamabrush™ by Malish Floor Preparation System that features products for concrete prep and polishing as well as products for wood and mastic removal. This system allows conventional floor cleaning equipment to be transformed into a floor restoration system. A true revolution in floor restoration technology. In addition to the company’s product offerings for the janitorial / sanitation industry, Malish also reaches the plastics industry through its Malish Plastics division. Malish Plastics specializes in thermoplastic extrusions that produce a wide range of profiles and tubes. 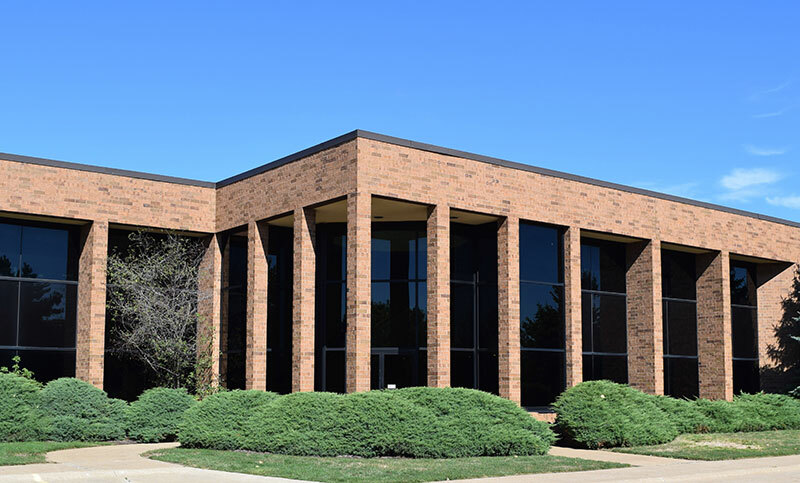 Operating since 1987, the extrusion business has grown steadily, and currently the Malish Plastics Division operates seven lines. Malish Europe Sp z o.o. In 2008, Malish expanded to Europe and has increased the availability of services and resources to the growing European market. 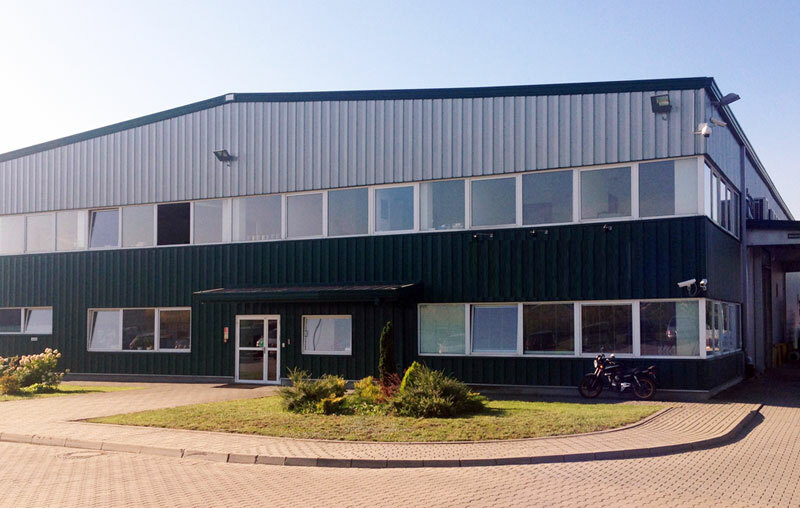 The Malish Europe production plant is located in Poland and focuses on custom-designed brushes for special applications and OEM replacements as well as the Malish line of rotary brushes and the DiamaBrush floor preparation system. Malish Europe uses advanced technology to deliver custom-built brush systems to our partners. We offer an unbeatable package of machinery, software, and expertise services. Dong Guan Malish Cleaning Equipment Co., Ltd. 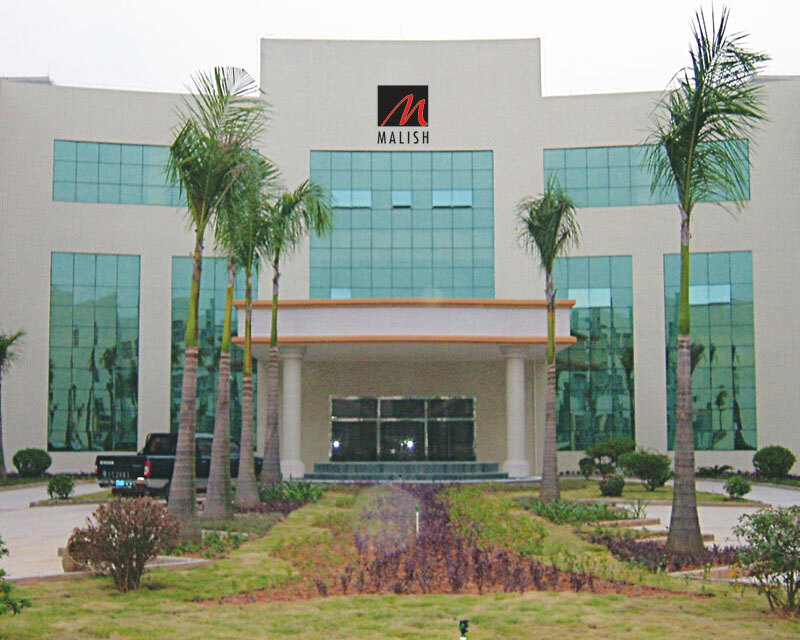 In 1999, The Malish Corporation established DongGuan Malish Cleaning Equipment Co., Ltd., a manufacturing facility aiming at supplying competitively priced, quality products to the global market. Since the establishment, DongGuan Malish rapidly gained its reputation as a prominent industry source by exporting products to countries and regions such as Japan, Korea, Singapore, United States, Hong Kong and Taiwan. DongGuan Malish remains competitive by utilizing state-of-the-art technology and innovation designs to continuously improve the quality of its products and further diversify product lines to better meet customer’s individual needs. The entire Dong Guan Malish staff is committed to providing both domestic and international service with products uncompromised and support of the Malish brand within the global market.